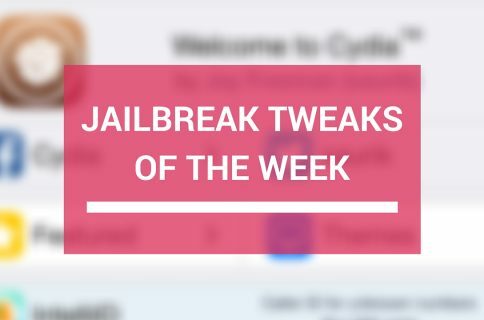 Despite what appeared to be a couple of busy weeks previously, it seems the jailbreak tweak assembly line has slowed down slightly once more, as releases weren’t as rapid this week. Nevertheless, we wrap up with a jailbreak tweak roundup every single Sunday, so we’ll be taking this opportunity to talk about all of the jailbreak tweaks that were released this week, starting with our favorites. 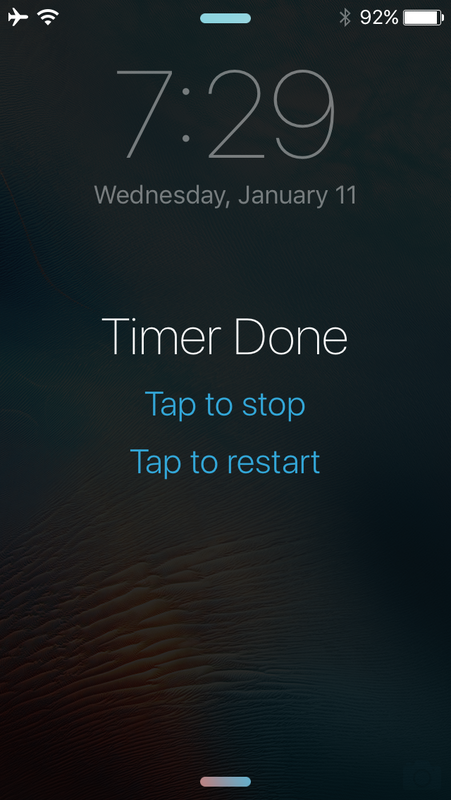 OnceMore is an incredible new jailbreak tweak that makes it easy to restart a timer right from the Lock screen after it goes off. If you’re the referee for a contest and you’re supposed to be doing a win 2 out of 3 challenge, but don’t want to unlock your device just to go through the steps of setting up a timer all over again, then this tweak is handy because with a single tap from your Lock screen, you can re-initiate the same exact timer you just completed. There are no options to configure and the button blends in so well on the Lock screen that you’d think this was a stock feature. You can read our full review of OnceMore to learn more about it. While that wraps things up for this week, there’s no telling what next week could bring. I’ve watched and seen many amazing jailbreak tweak concepts on Twitter all month long and it’s just a waiting game until some of them get released. If you’re itching for more jailbreak tweaks, don’t forget to check out last week’s roundup post to make sure you haven’t missed anything special, and stay tuned to iDB for the latest tweak releases as they happen! 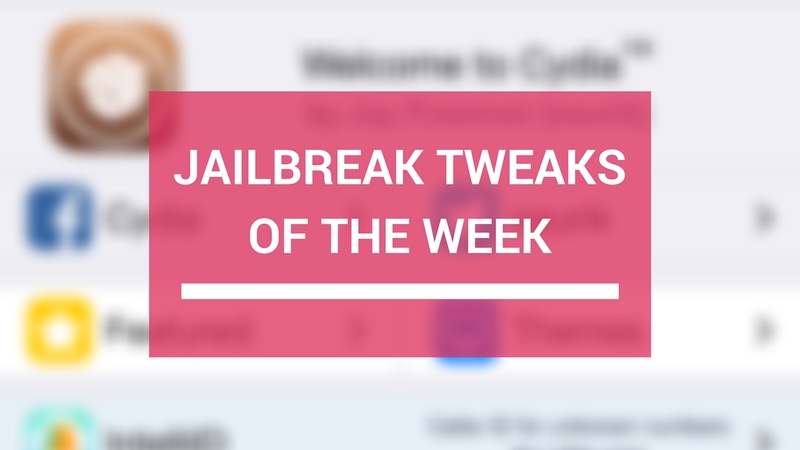 What was your favorite jailbreak tweak this week? Share below!